There is a point in everyone's spiritual journey where the search for self-awareness can turn into self-preoccupation, notes spiritual advisor and social activist Marianne Williamson. All of us are better off with holy principles at the center of our lives, she assures us, but it is in applying those standards in the larger world that we forge the true union between heaven and earth. 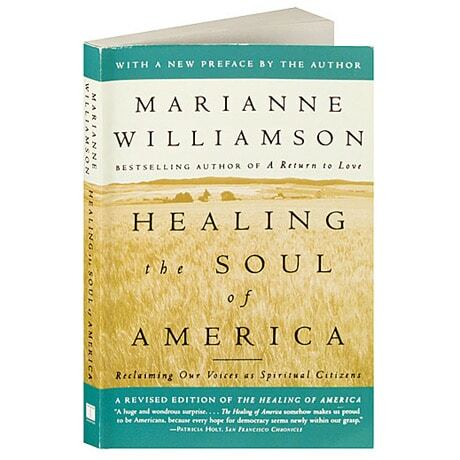 In her compassionate yet clear-eyed prose, Williamson shows how the principles that apply to our personal healing also apply to the healing of our society, and calls on us to turn the compassion in our hearts into a force for social good, invested in the hope of every child and in the potential of every adult.